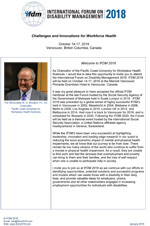 View the “Welcome to IFDM 2018” message from the Honourable Wayne G. Wouters, PC, OC, Chancellor of PCU-WHS, host organization for the event, by clicking on the link provided below. The Pacific Coast University for Workplace Health Sciences (PCU-WHS) is pleased to announce that the 2018 International Forum on Disability Management (IFDM) conference will receive sponsorship through the Government of Canada’s Social Development Partnerships Program-Disability. “We are very grateful for the significant support that the Government of Canada has provided, especially when considering recent reports that indicate 23 percent of all people living in poverty across Canada are persons with mental or physical health impairments, and in excess of 80 percent of impairments are acquired during a person’s working life, and therefore effective and collaborative workplace efforts in job retention and return to work can have a significant impact on changing this narrative” said Wolfgang Zimmermann, President of PCU-WHS. To view the full media release, please see attached. As an additional update, please note that the deadline for the Call for Abstracts has been extended to April 2, 2018. 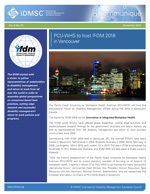 Hosted by the Pacific Coast University for Workplace Health Sciences, the biennial IFDM conference returns to Vancouver in 2018, the home of the first IFDM conference in 2002. 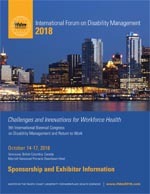 With the theme, “Challenges and Innovations for Workforce Health” the 2018 conference is an opportunity for participants to learn from global leaders how best to overcome the everyday challenges people working in the broad arena of disability management face now and can expect to confront in the future. 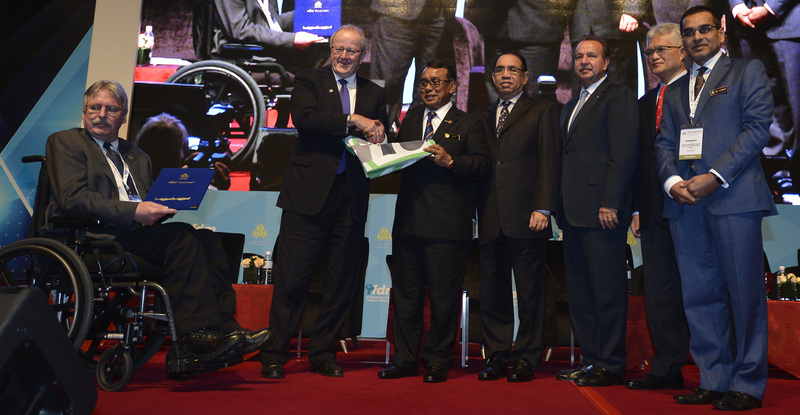 Sharing workplace perspectives on disability management. We look forward to seeing you in Vancouver in 2018!